Are you in the market looking for a plumber? Getting overwhelm by the number of listings on google search to find the right plumber can be challenging for many of us consumers with little to no knowledge of the industry. 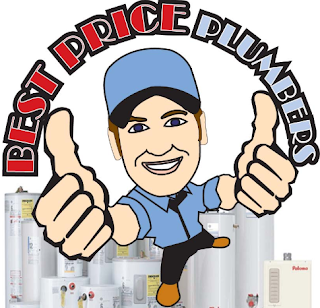 Below are the top 5 plumbers we have contacted base on pricing and summary of their work. one that provides laying, installation, alteration, repair or replacement of water pipes, tanks, taps and fittings in the drinking water supply system, for the conveyance of water supplied by PUB. deals with sanitary discharge pipes and sanitary appliances (water closet or WC, urinal, sink, etc), such as installing, changing or relocating toilet bowls and sanitary piping system, for carrying used water from the premise/building to the used water system. 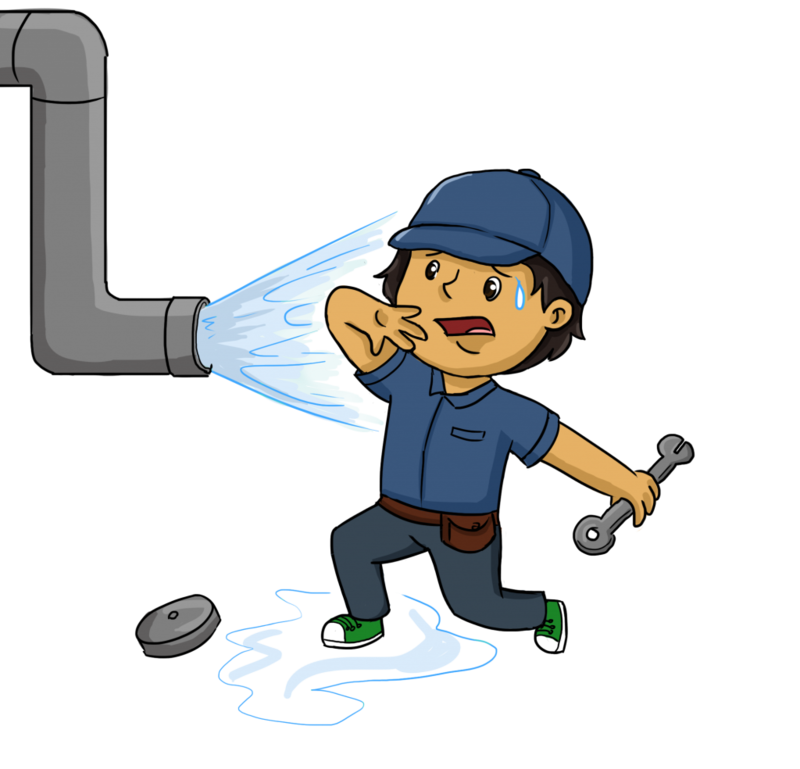 In Singapore, only PUB Licensed Plumbers can handle Water Service Plumbing Works. It is important that you ensure that the plumber you are hiring is PUB Licensed to avoid unnecessary complications. Failing to do so is an offence! To make it simple, we have compiled a list of top 3 reliable plumbers that are PUB licensed in our guide to make things easy for you. Hassle free experience of searching since they are listed at the top of google. They provide island wide services within 30 minutes which makes it extremely impressive and charges $20 for transport which is a steal when compared to the many others for site inspection. What we like about them? Being able to provide island wide services on short notice is impressive especially when you are facing an emergency with either your toilet bowl / leaking pipe. They carry a wide list of brands which means that they too have spare parts available for the brands you use. It is extremely important when repair works is involved. The last thing you want is a plumber coming over to say they need to indent parts which takes 3 weeks. They operate around the clock even on Chinese New Year which to us was impressive! They can provide an estimated instant quote over the phone which makes their pricing transparent and honest. This is important to us since we do not want a bill shock after service is rendered. With their vast amount of experience of 25 years, it is hard not to take notice of this plumber. They provide island wide plumbing services around the clock and instant quote which is a plus to us consumers. They operate 7 days a week, all day and night, and can assist to your need as quickly as 30 minutes. It was nice of them to advise us on what we can do before their arrival to prevent further damages done. Great advise even if you do no engage them. Without giving them a second look, this plumber can look rather unappealing since their website is built on blogspot. 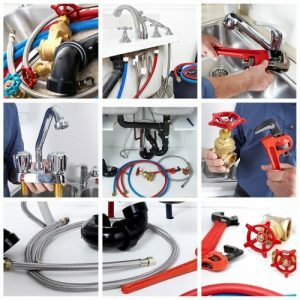 They are an established and well-respected company with more than 20 years of experience providing a wide range of plumbing services. They offer relatively competitive price and offer cheap transport fees. Copyright © UrbanMind.SG All rights reserved.